Hygiene, seal airtight, excellent barrier of air, water and fragrance. Easy to squeeze, sterilized with long shelf life, fine shading, fine burst-resist. 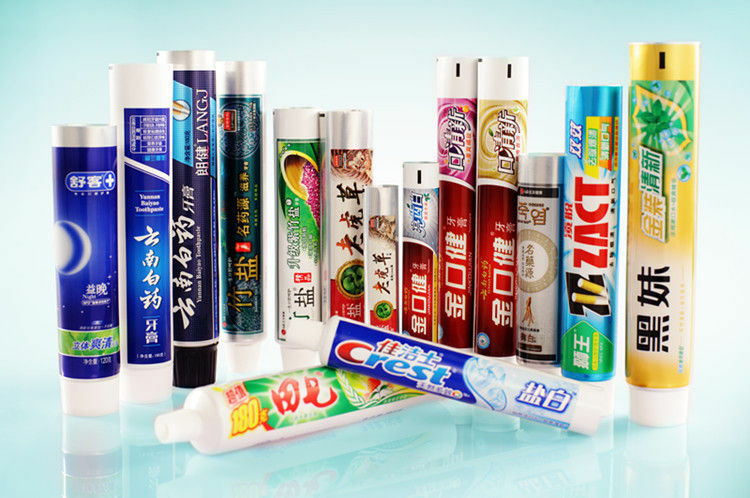 Smooth in surface, rich colored, easy transfer, fulfill the different industry requirements.